As I sat down to my lunch, reading what is kindly delivered free of charge by Truck and Driver, something that jumps out at me is how regular drivers are getting fined for doing their jobs, but more worryingly, how some operators are seemingly happy to accept what the drivers are doing wrong, and appear to do nothing about it until they go to public inquiry. Why not prevent this? Why is there such a stigma over drivers doing training, doctors to dog groomer’s, bin men to barristers, we all continue to better ourselves so what is the issue with LGV drivers? Is this the only industry where a worker goes to work, has a great potential to receive a fine that day and possesses a great threat not to return home? What is the issue with companies being pro active when it comes to Driver training and to pin point more accurately – Driver CPC? 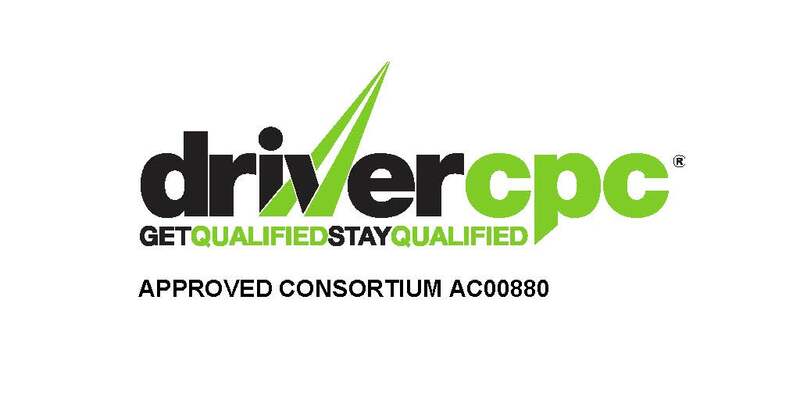 Driverlink Training literally do have 100’s of organised customers who have planned their drivers CPC courses, but the ratio of this to those that aren’t bothering until close to the deadline again is probably near 1 in 10, and I just dont understand why. Compliant drivers tends to equate to safer roads, less fines and operators not having to visit their local traffic commissioners – which usually isn’t for cake and a coffee. The list is endless, but there you have nearly £1000 in fines which can be achieved in 1 day!